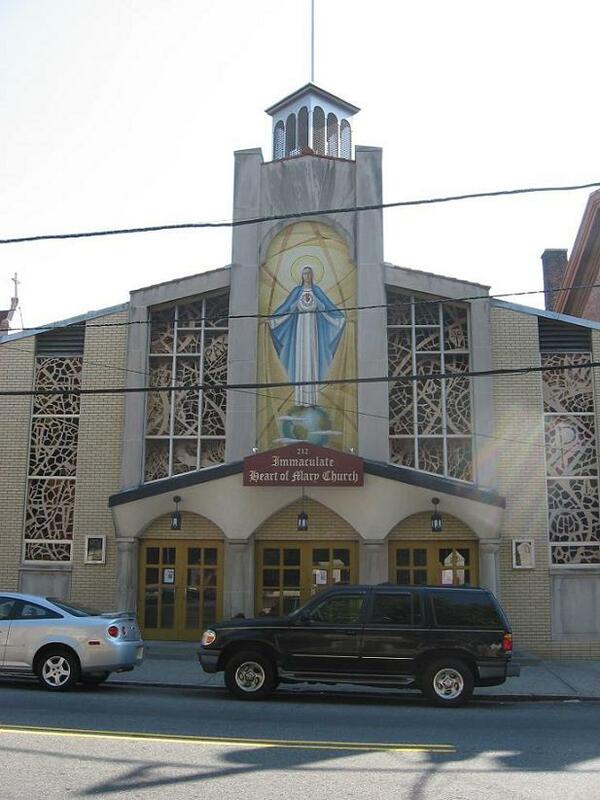 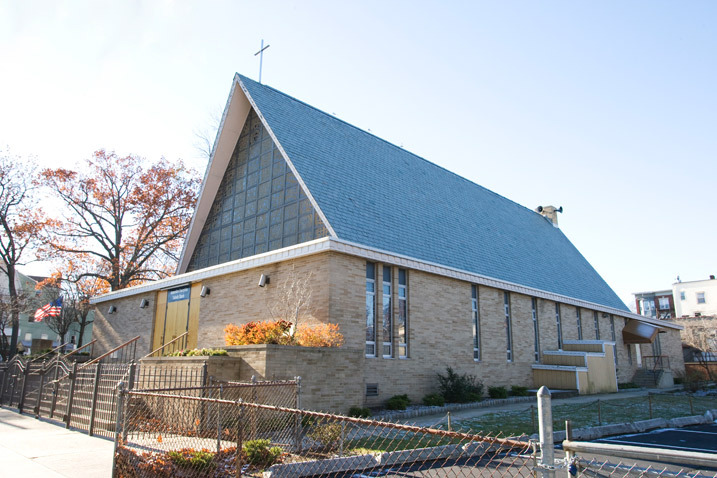 Founded by the Dominican Fathers in 1875, the parish has been served by the clergy of the archdiocese of Newark since 1975. 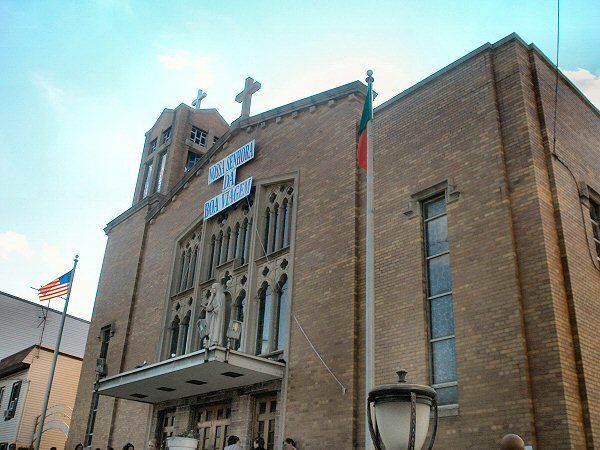 It is a major center of the charismatic renewal. 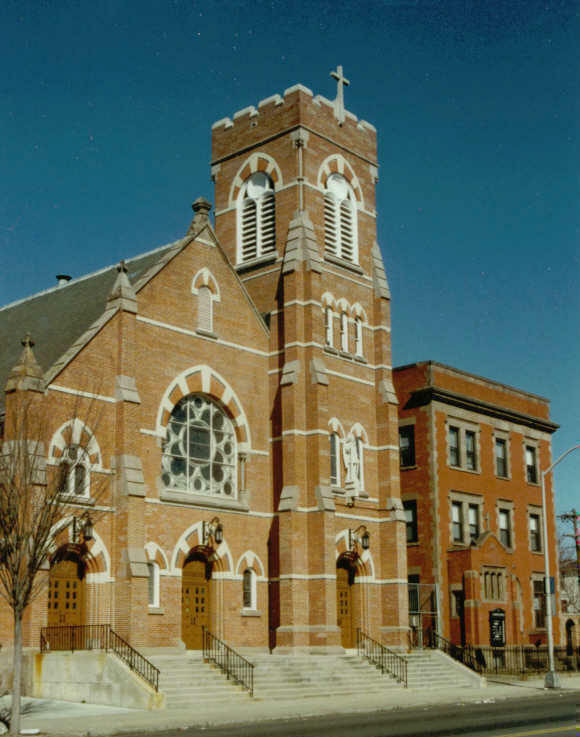 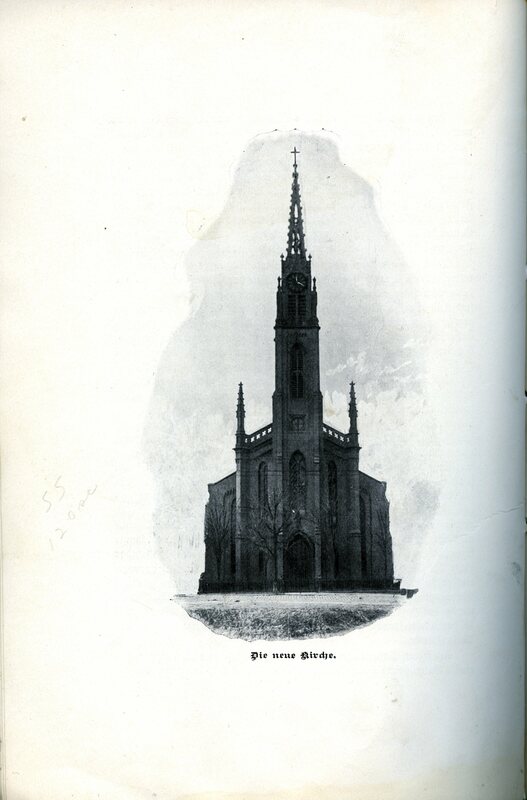 Constructed of brown stone from the nearby Newark and Belleville quarries, this church relied for decades for its heat from the surrounding Ballentine Brewery. 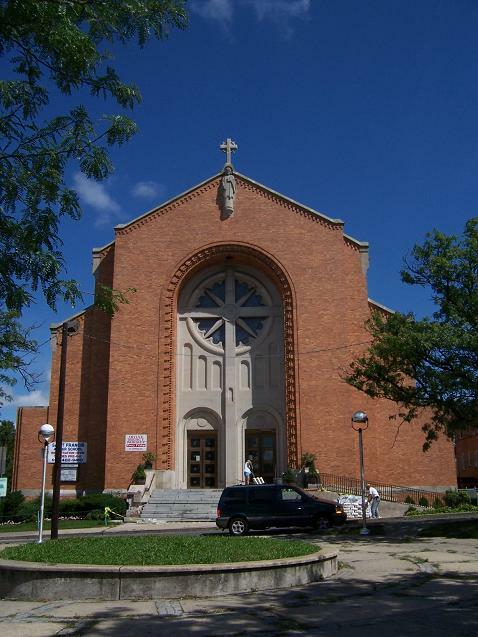 The first pastor, Father Fleming, is buried in the basement of the church.